Take Metro Line 1 for about 20 minutes and get off at Convention and Exhibition Center Station; or directly take a taxi for about 15 minutes. Take Metro Line 1 or Airport Bus Line 9 for about 50 minutes and get off at Convention and Exhibition Center Station; or directly take a taxi for about 40 minutes. Entrance to Tongleguan or Nantouguan of Guangzhou-Shenzhen Expressway - Binhe Freeway (or Shennan Boulevard) - Convention and Exhibition Center. 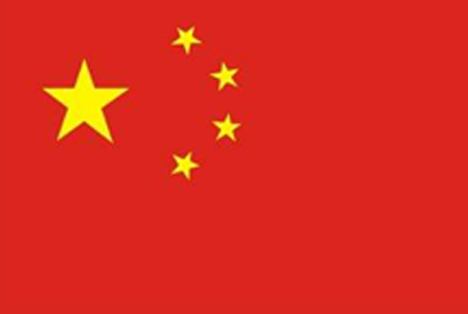 Tips: The vehicles other than Shenzhen licensed vehicles need to apply for temporary pass. According to the latest regulations of the Shenzhen Traffic Management Bureau, vehicles other than Shenzhen licensed vehicles need to register in advance if entering the city proper of Shenzhen in the restricted period. Objects: Small and mini-passenger vehicles other than Shenzhen licensed vehicles (approved number of passengers ≤ 9). 1. The application materials, once submitted, should not be modified. The enterprises need to verify the availability of vehicles prior to the application. 2. The enterprises that fail to apply as scheduled need to visit the website of Shenzhen Traffic Police for personal applications (only one day available for application each month). 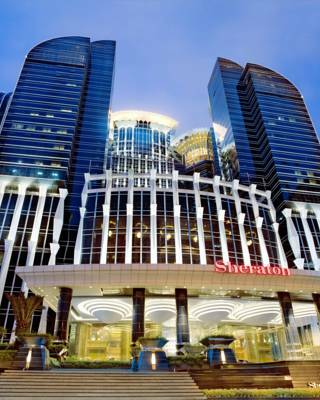 Stay in the Heart of Shenzhen, directly opposite Shenzhen Convention and Exhibition Centre. 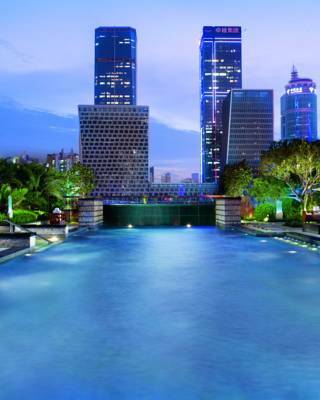 Get the celebrity treatment with world-class service at Futian Shangri-La Hotel Shenzhen! 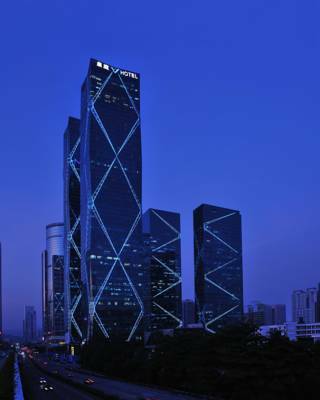 Ideally located in the commercial centre of Futian District, just steps away from Shenzhen Convention & Exhibition Centre and Shenzhen Civic Centre. 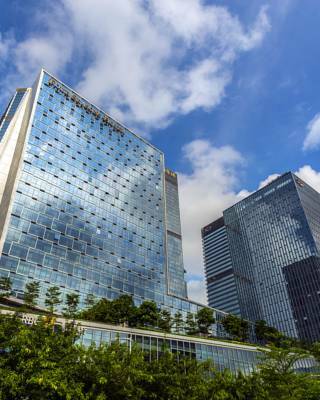 Centrally located in Futian District, The Ritz-Carlton Shenzhen offers luxurious accommodation, just opposite the Shenzhen Convention & Exhibition Centre. 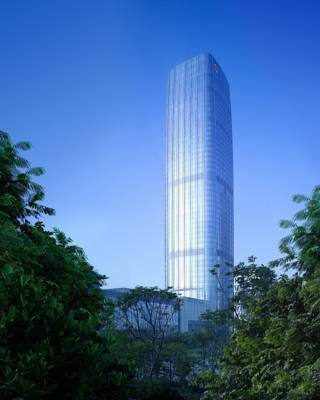 In the heart of Shenzhen’s Central Business District, a 3-minute walk from Central Walk Shopping Mall. 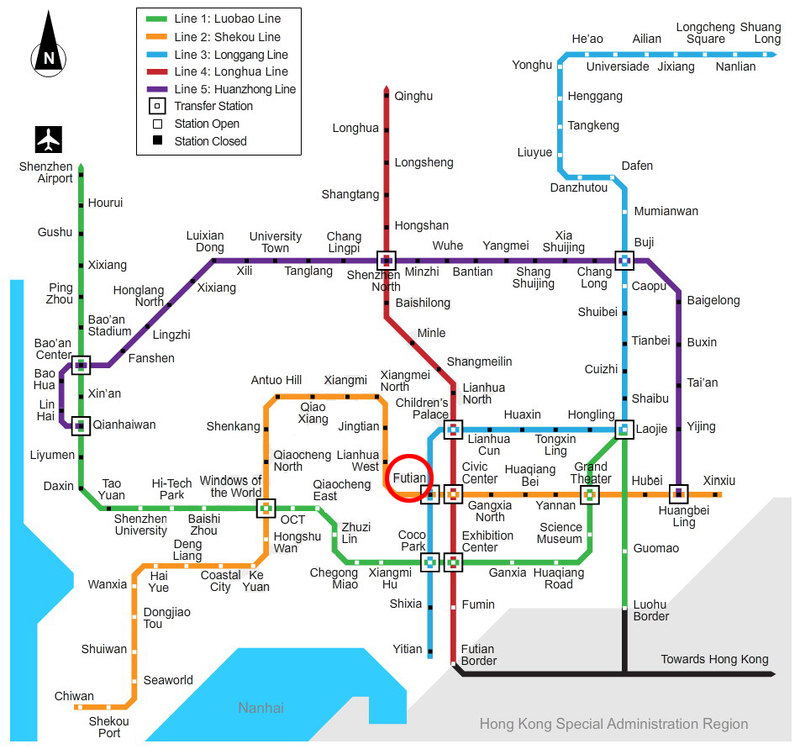 Shenzhen Bao’an International Airport and Luohu Railway Station are 30-minute drive away. Located a 2-minute walk from Shenzhen Exhibition Hall, a 4-minute drive from Huanggang Port and a 16-minute drive from Window of the World and Happy Valley.